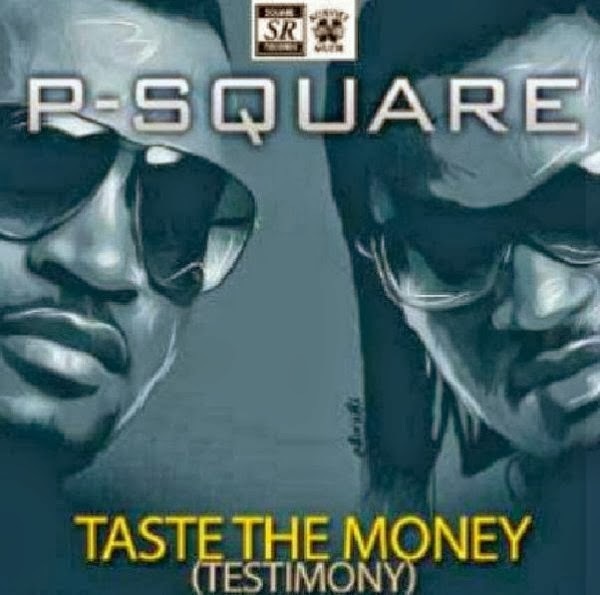 Home > Celebrity > Music > P-Square > Taste The Money > P-Square back on your playlist with "Taste The Money (Testimony)"
P-Square back on your playlist with "Taste The Money (Testimony)"
The duo are back with a new single. Nothing different from the usual but enjoyable. Download and tell us what you think.